Video Conference System Design Manhattan | Video Conference Engineer | h323HD, Inc. Looking for a Proven Expert in Video Conference Design Near Manhattan, NY? When it’s time to invest in the success of your business and make a serious commitment to improving your organization’s communication, it’s important to trust a proven industry professional. h323HD, inc. possesses over 25 years of audiovisual experience in designing the ideal video conferencing systems for businesses in any industry. We know that you need a system that fits your business’s needs, and the best way to make sure you get that is to put your trust in the team we have at h323HD, Inc. 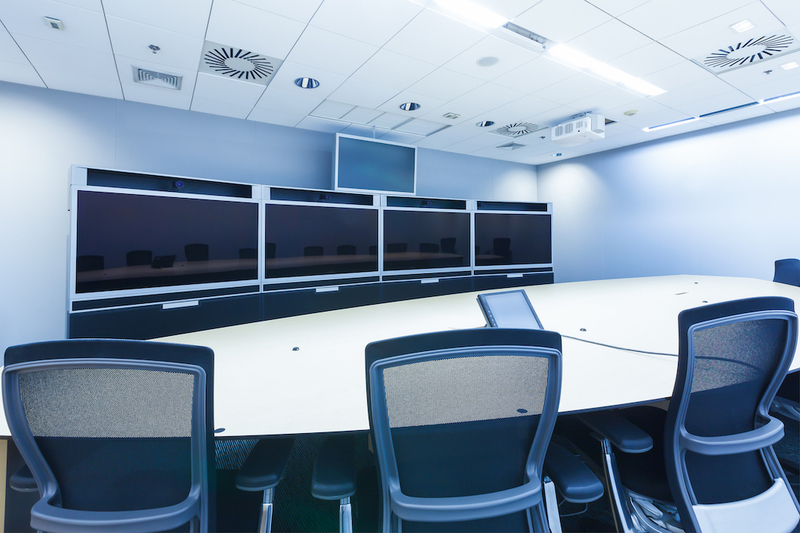 The design stage is critical when setting up a commercial video conference system, and at h323HD, Inc., we ensure all of the system’s critical components are accounted for before the onsite work ever begins. There are a myriad of different video conferencing platforms and hardware selections you can choose from, and selecting the right ones will prevent you from having future issues or from having to upgrade your entire system down the line. 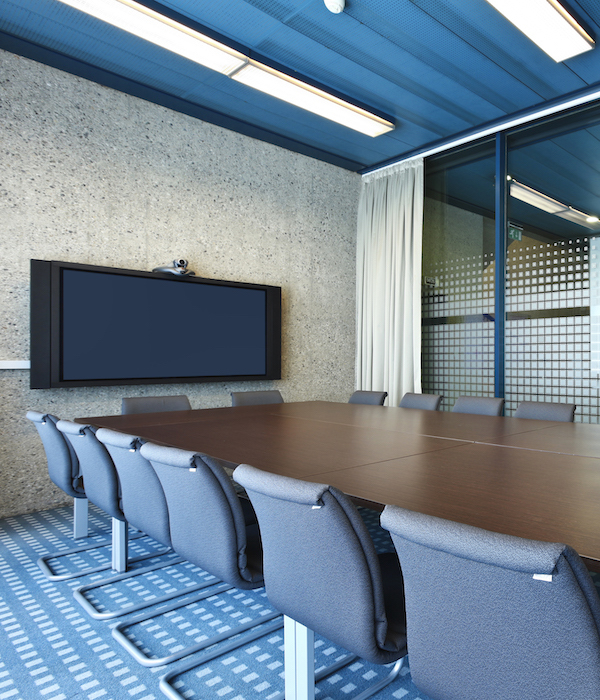 Our progressive designs, combined with our proactive maintenance and consulting experience, makes h323HD the perfect choice for designing and developing your organization’s conference room setup. h323HD, Inc. offers video conference system design, integration, configuration, and installation to businesses and clients across Manhattan, Brooklyn, Bronx, Queens, Staten Island, Yonkers, New Rochelle, Hackensack, and worldwide.